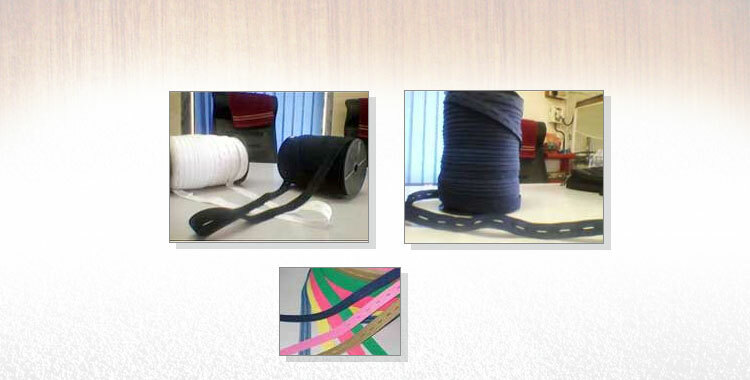 We offer an exclusive range of durable and chemical resistant Knitted Elastic Tape to the wide spread clients. The Knitted Elastic Tape, offered by us is 'specially manufactured' for having an added advantage over other types of woven tapes. 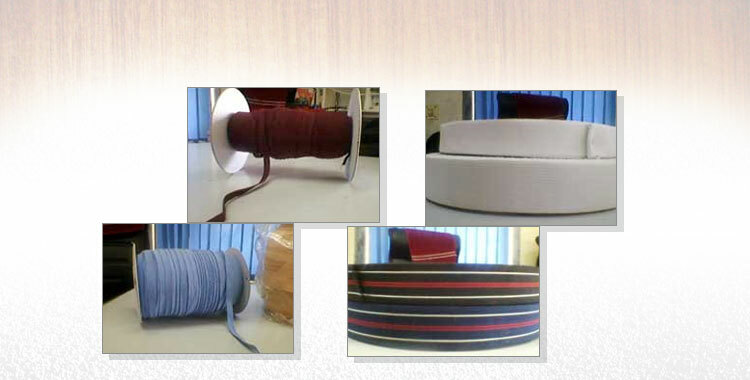 We provide the Knitted Elastic Tape in various designs, knits, patterns and lengths to suit the varying industrial requirements.